Available mid-week and weekends throughout the year, except July. 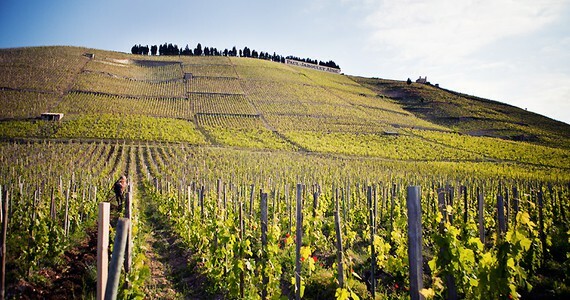 The half day tour is not possible on Sundays between November and the end of March. 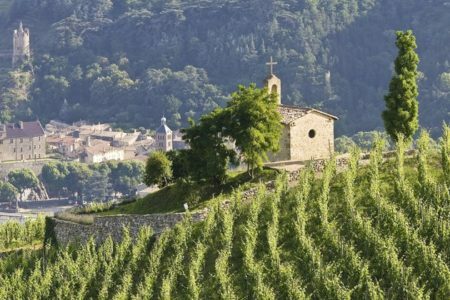 If you are looking for a low-cost introduction to the powerful, spicy wines of the Southern Rhône, our Simply break is the package for you. 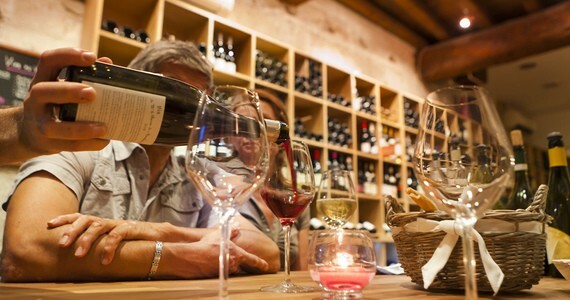 Having settled in at your chosen hotel on day one, enjoy an early evening wine tasting of three Southern Rhône wines in an authentic tasting boutique in the city centre. 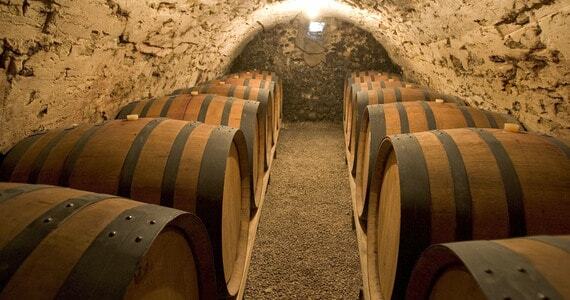 Your wines will be accompanied by platters of cheeses and meats. 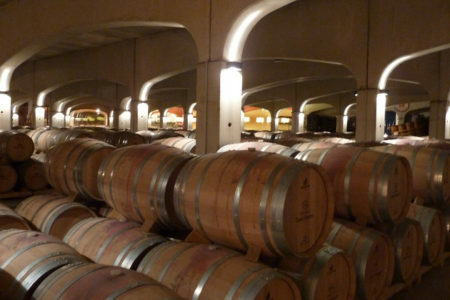 On the morning of day two, you will be met at your hotel by an English-speaking driver/guide, who will accompany you on a half day transported tour to the world-famous Châteauneuf-du-Pape appellation. 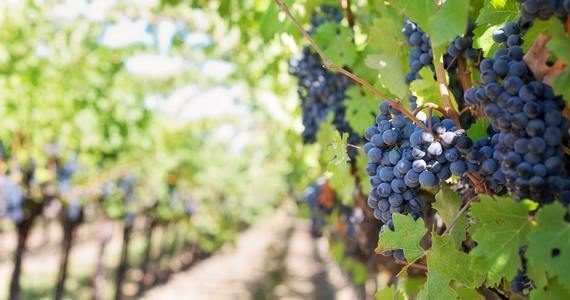 During the course of the morning, you will discover the unusual terroir that is responsible for the ultra-ripe grapes that come from Châteaneuf-du-Pape vines, followed by tours and tastings at two wineries. 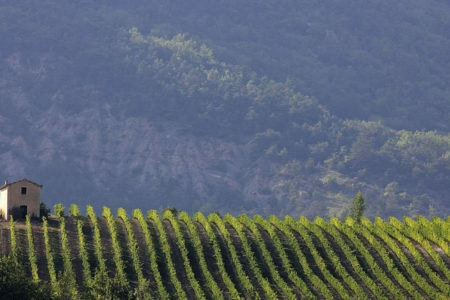 Here, you will gain an insight into the domaines’ individual wine-making philosophies before being taken back to Avignon. 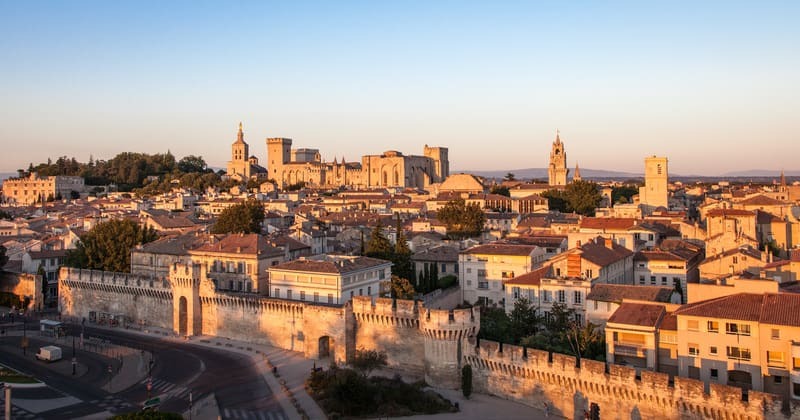 If your half day tour falls on a Tuesday, Wednesday, Friday, Saturday or Sunday, this will include a visit to one Châteauneuf-du-Pape winery and a tour of the Roman amphitheatre in Orange. 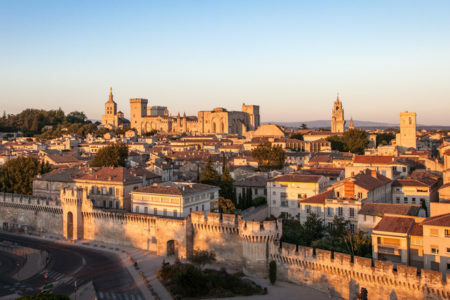 For those opting for the three day break, spend the afternoon exploring Avignon independently and spend a second night in the city. 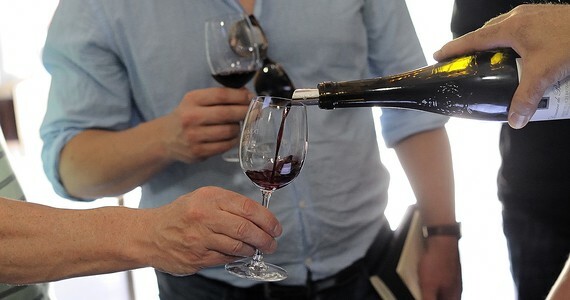 In the evening, a tasting session of three Southern Rhône wines will take place in an authentic tasting boutique. 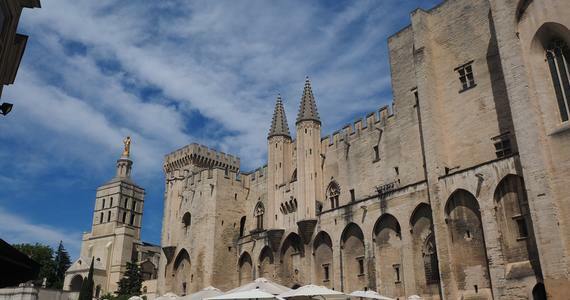 who will accompany you on a half day guided and transported tour of Châteauneuf-du-Pape, visiting two wineries (or one winery and the Roman amphitheatre if your tour falls on a Tuesday, Wednesday, Friday, Saturday or Sunday). 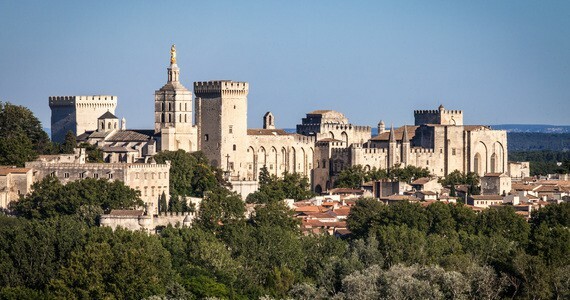 If you opt to spend two nights in Avignon, the afternoon of day two will be free for you to explore the city independently. 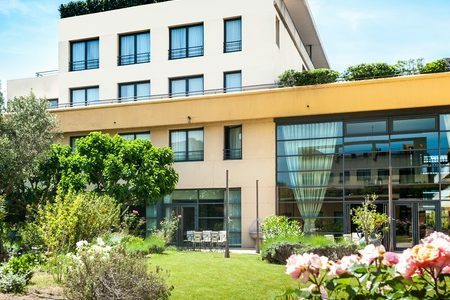 Hotel de l’Horloge. A discount of £25 per person on the two day break or £55 per person on the three day break applies for travel between November and the end of March. A smaller discount of £10 per person on the two day break or £20 per person on the three day break applies for travel between the 26th of July and the 31st of August. Le Cloître Saint Louis. The price in all room grades reduces by £5 per person on the two day break and £15 per person on the three day break between the 1st and the 27th of April and between the 1st and the 18th of October. 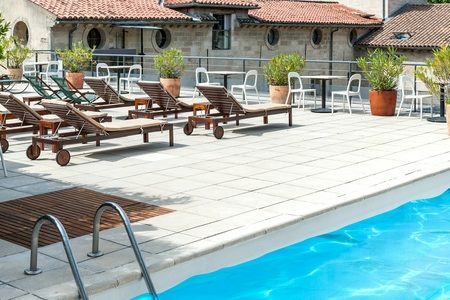 If you book the two day break between the 19th of October and the end of March, enjoy a discount of £25 per person on the two day break or £50 per person on the three day break. 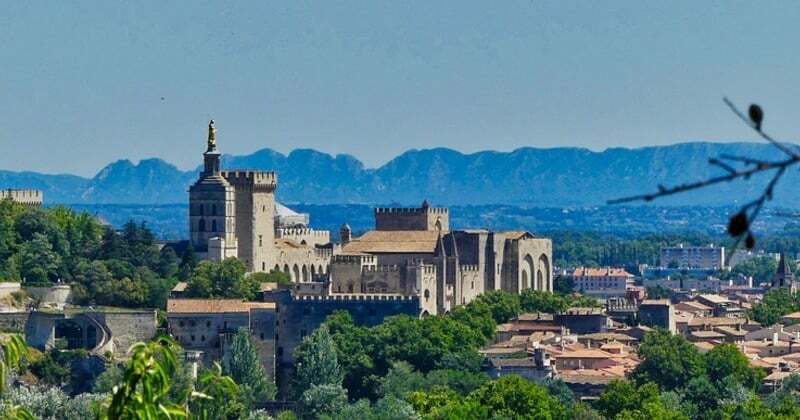 Avignon airport is around 15 minutes from the city centre by taxi or 45 minutes by shuttle. 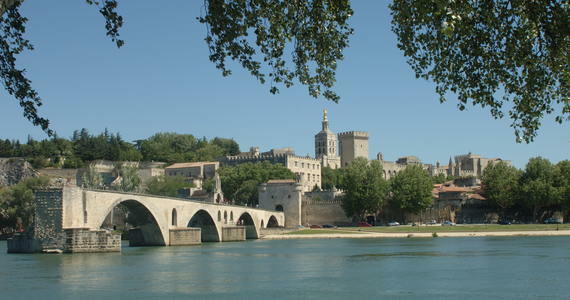 Avignon is less well served by direct flights than Marseille, which is around an hour’s drive. 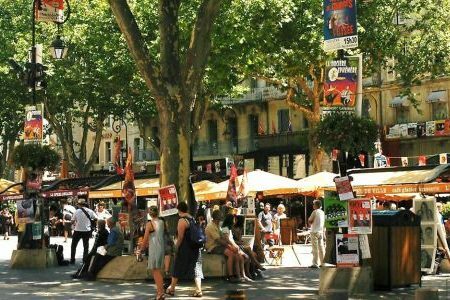 Flying to Nîmes and taking a 40 minute taxi drive is also an option. Grape Escapes is ATOL registered, number 10831 and we would be happy to book your flights at cost, however a booking fee of £25 per person applies. 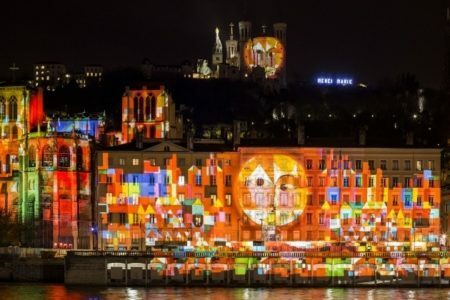 The journey time with Eurostar from London via Paris or Lille to Avignon is around 6 to 6 ½ hours. Between July and September, there is one direct train every Saturday from London. We would be happy to book your tickets for you at cost, however a booking fee of £10 per person applies.